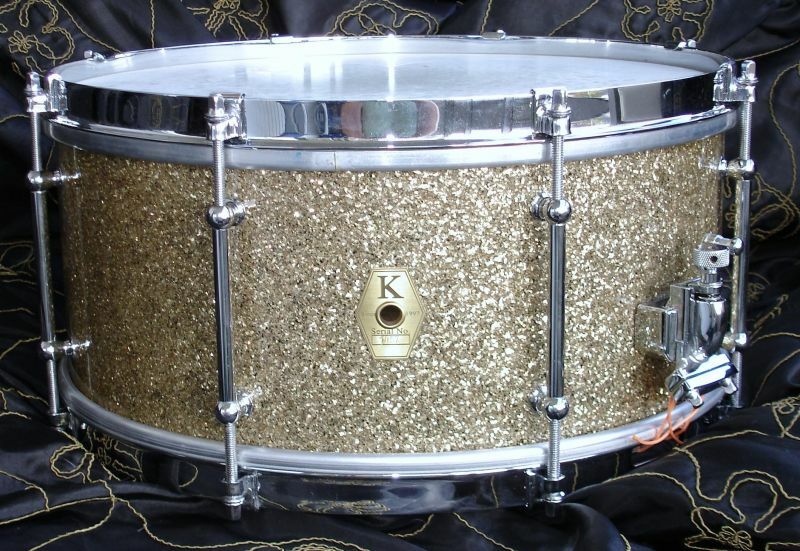 Want to know the easiest way to start building custom drums? Allow me to introduce myself. My name is Philip Ellis and I want to teach you how to build drums. 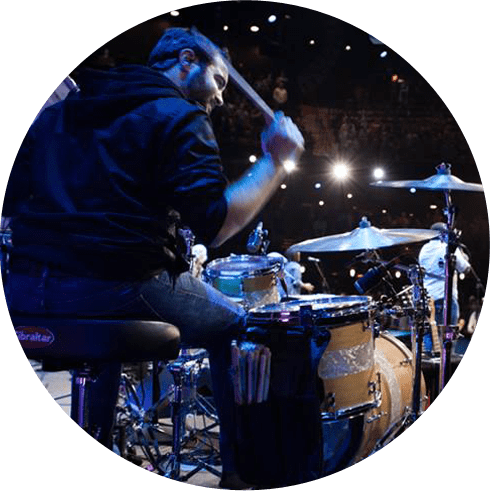 I have taught over 800 drummers become drum builders and custom drum company owners since I started teaching others how to build drums in 2009. 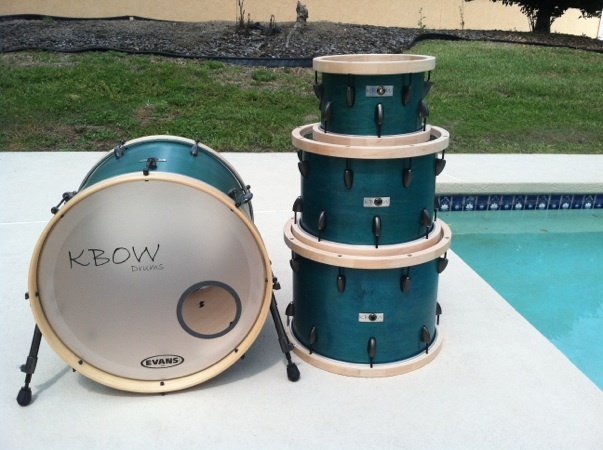 Do you want to fumble and stumble your way into building your custom drum set? 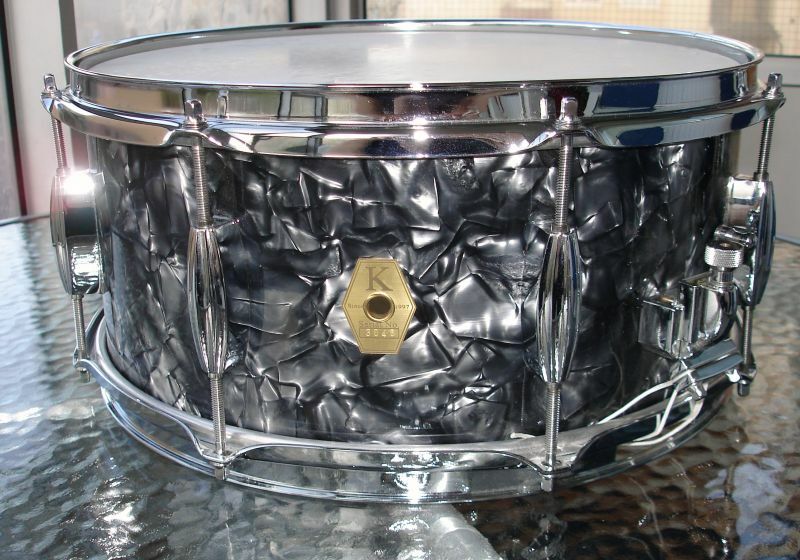 I can’t tell you how many expensive shells and pieces of drum wrap I ruined when I started building drums. My loss is your gain. I made all of my mistakes so you don’t have to repeat them. I will save you time. No need to ponder what step is next! 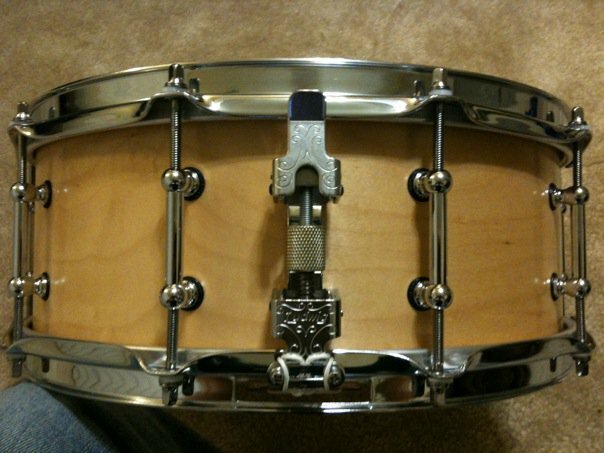 I will save you dozens of hours of effort and potentially shave months (or years) off of perfecting your drum building craft. If time is valuable to you, you don’t want to go the trial-and-error route. I will teach everything you need to flawlessly complete your first drum or drum set. Learn where to buy the right supplies for your project. I’ll show you tools that take the guess work out of drum building. Step by step instructions for transforming raw material into a beautiful drum. Check out what some of my customers have built! 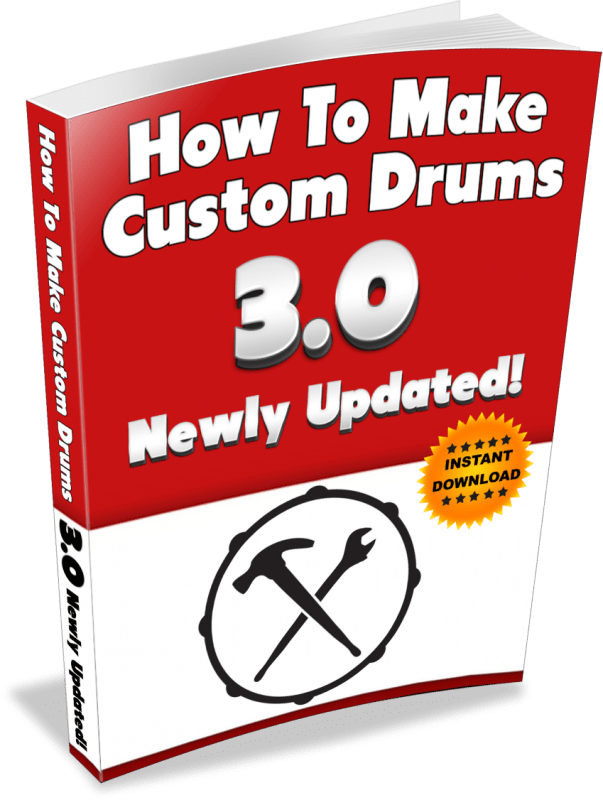 Philip’s eBook on how to make custom drums was instrumental in encouraging me to proceed with my idea of building my own custom drum. I am a hobby woodworker so building the stave shell was less daunting than it might be to some with little experience or lack of tools. As far as all the other process such as marking and drilling for lugs and other hardware, creating a bearing edge etc., the information on the various processes and recommended tools gave me confidence in my ability to proceed. 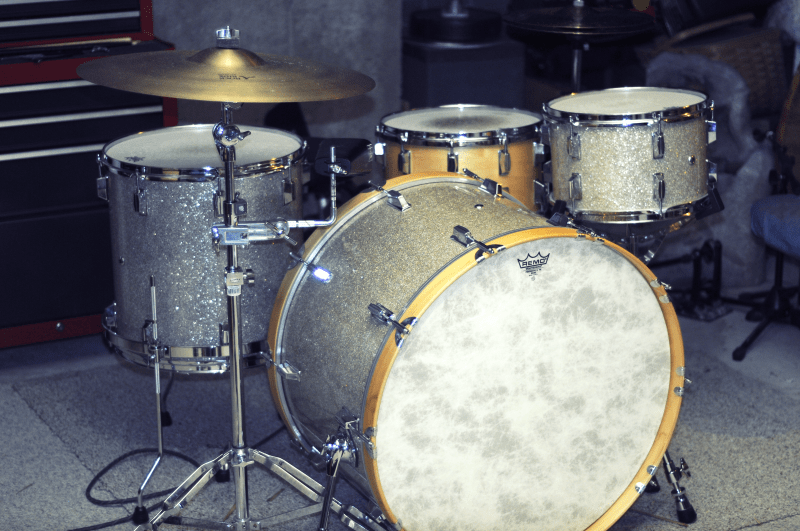 The many references to suppliers of various component parts necessary to construct the drum made it easy for me to get a sense of what the project would cost and what I needed to do to get started. This book presents good solid information on innovative ways to construct your own drum building equipment for example sanding and truing the drum edges in preparation for cutting the bearing edge. “I have been building drums for a while but still purchased your eBook. It has some great info that has really helped me achieve some great results.” Christian from Chicago Ilinois. 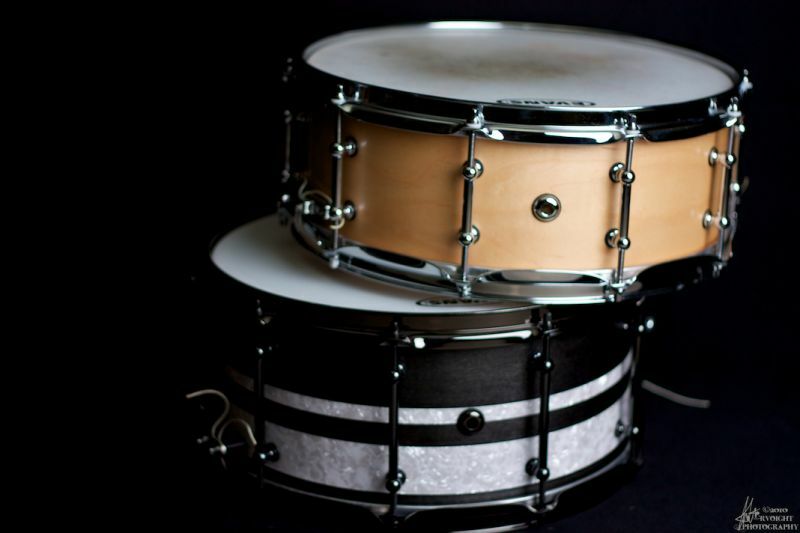 Step by Step video tutorials for how to cut and install re-rings on your drums. Easy to followm 26.5 minutes of HD quality footage. 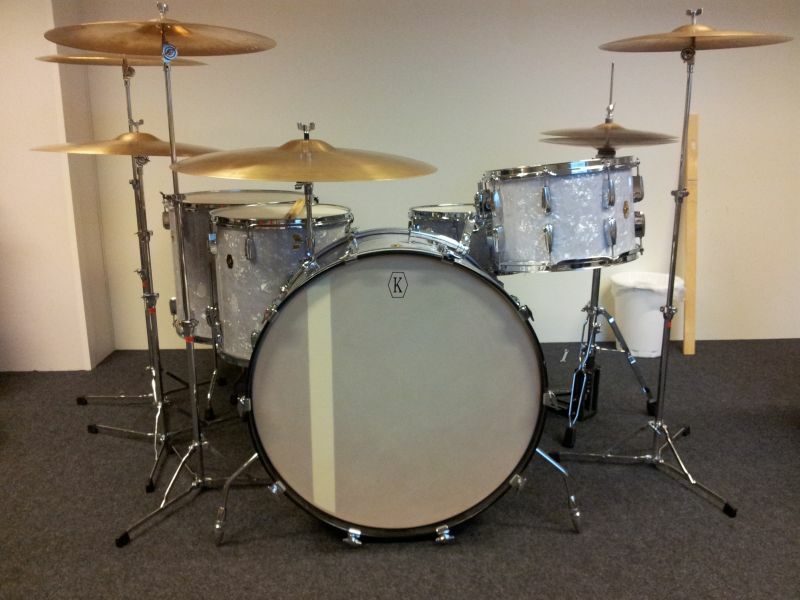 What not to do when building drums – I show and tell my costly mistakes so you won’t make the same ones I made! 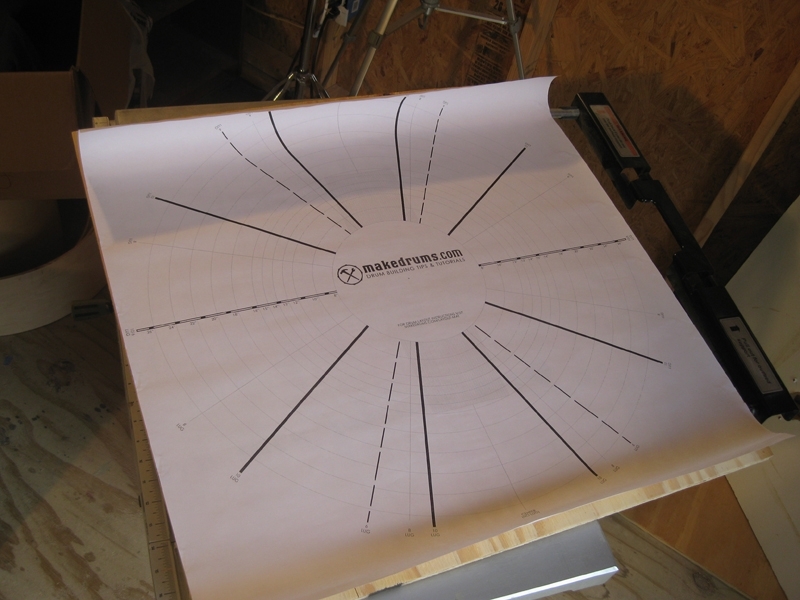 The Makedrums.com layout mat allows you to easily determine where you hardware should be placed on your drums. This mat fits drums 8? 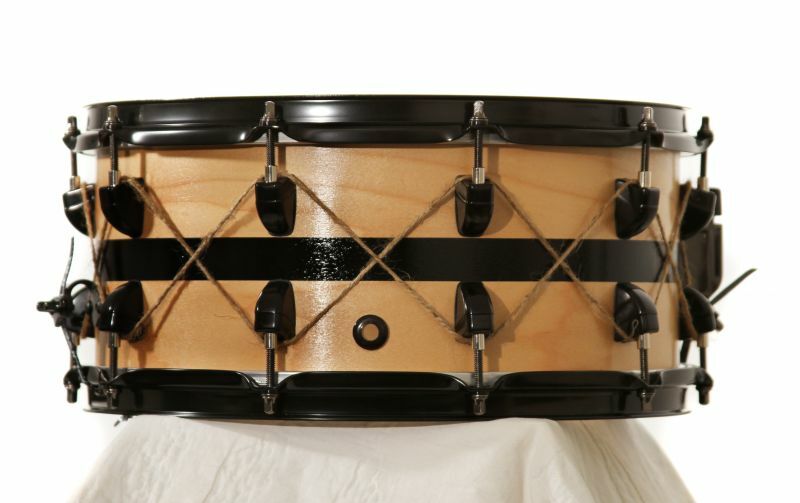 – 26?, has a 6 lug, 8 lug, and 10 lug spacings, and has lines on it that make creating your snare bed easy.